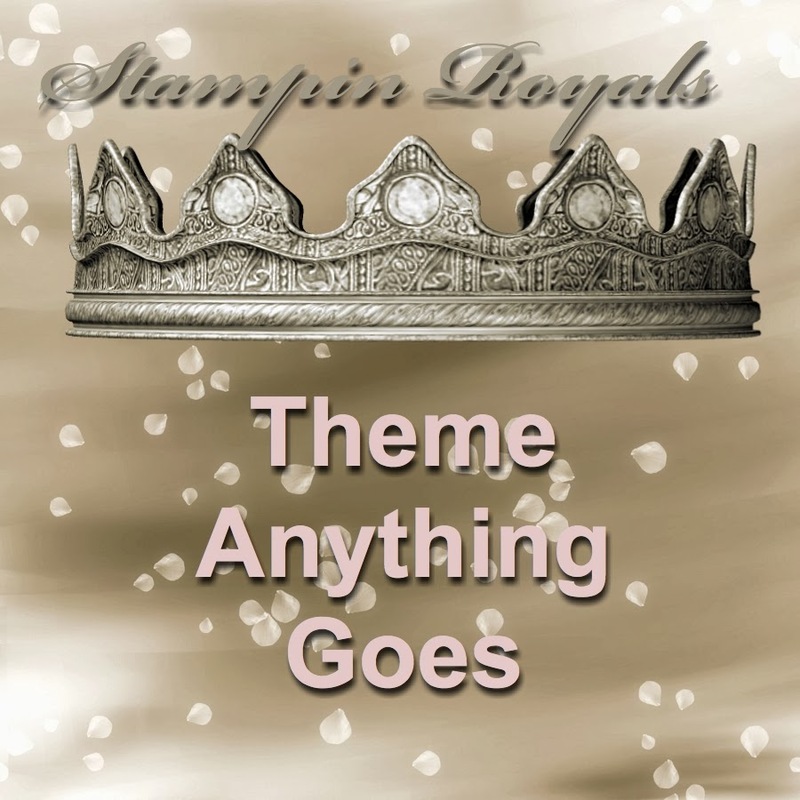 Welcome to the Stampin' Royals Linky Pary! I am sponsoring the Linky Party! Here is the prize. 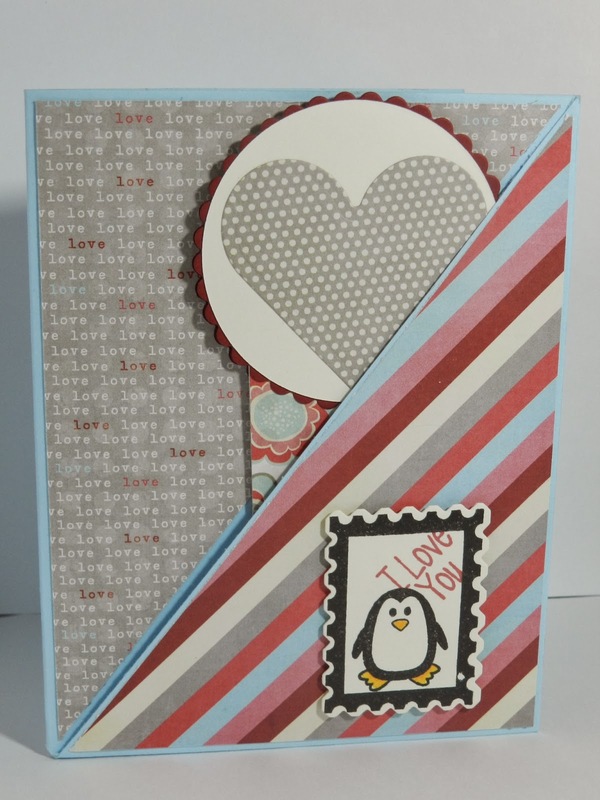 Candice this card is absolutely adorable! I just love it! 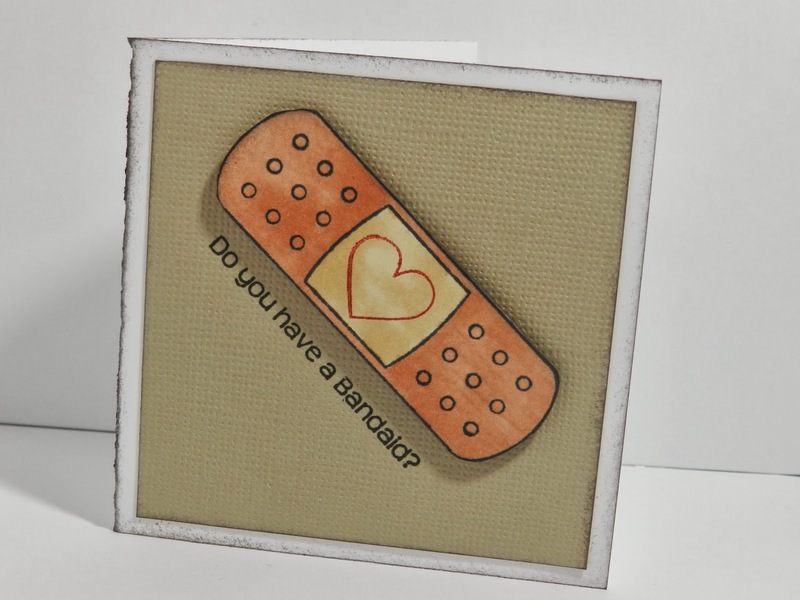 Love the bandaid card, great clean design! 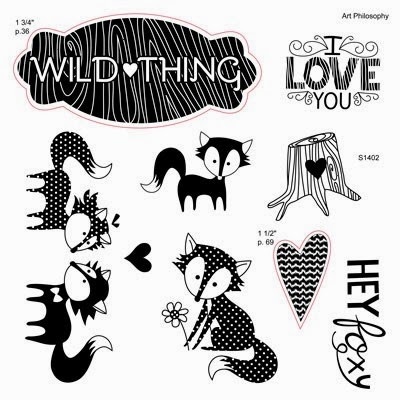 I spotted it on MIM.